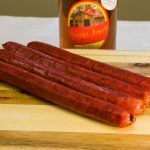 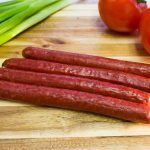 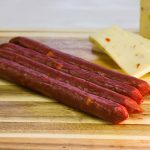 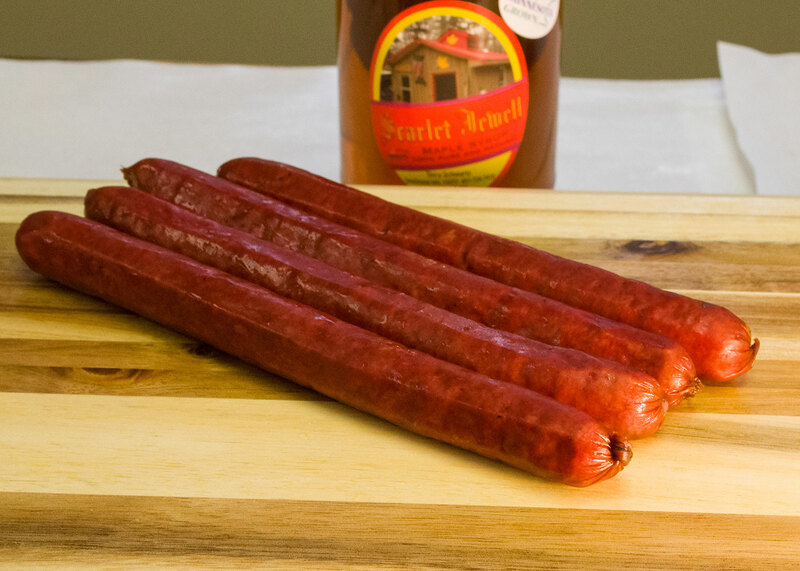 Husnik’s Own Homemade Beef Sticks are 100% ALL BEEF! 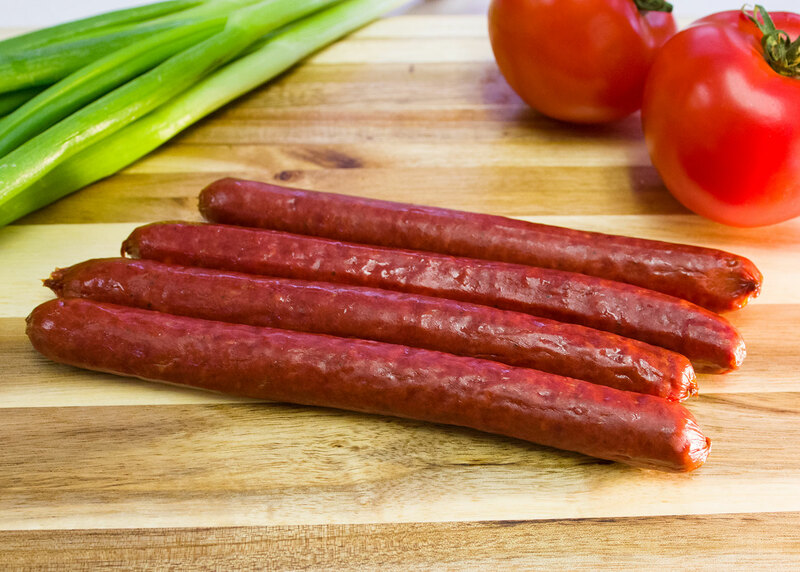 Our family’s recipe includes high-quality beef, blend of tangy spices and smoked to perfection. 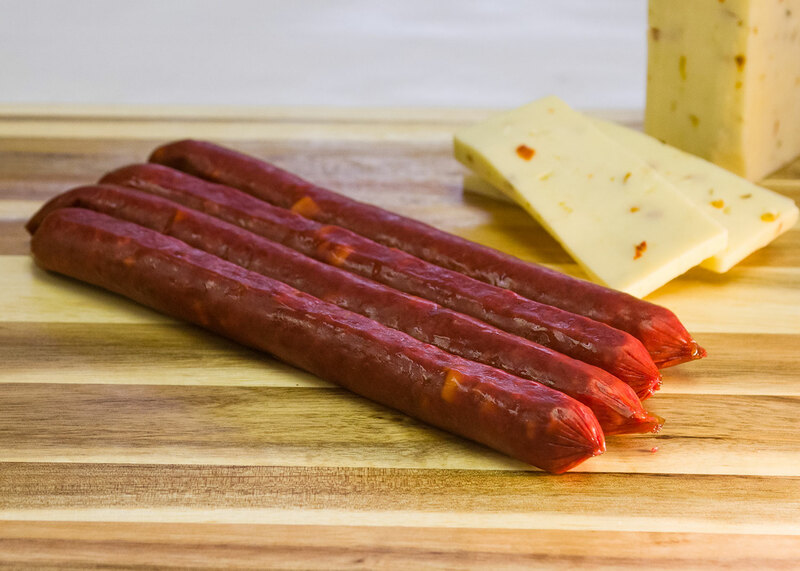 Try our mouthwatering snack that is easy to take with you on-the-go!